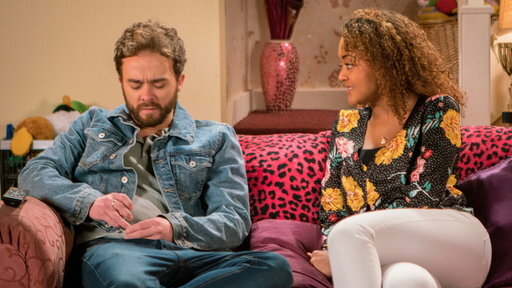 David tries to break up with Emma, but she refuses to let him. Max overhears David talking about potentially going to prison and gets upset. Aidan sits alone in his flat staring blankly into space. He has the TV and radio turned up loud but fails to acknowledge anything. He snaps out of his rumination when Kate arrives. 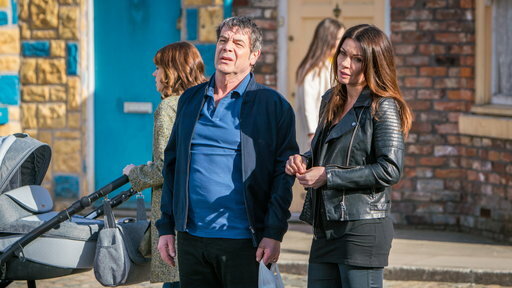 Having had a call from Johnny, Carla heads to the kebab shop flat in a daze. She finds Johnny sobbing uncontrollably in the bathroom next to Aidan’s lifeless body.